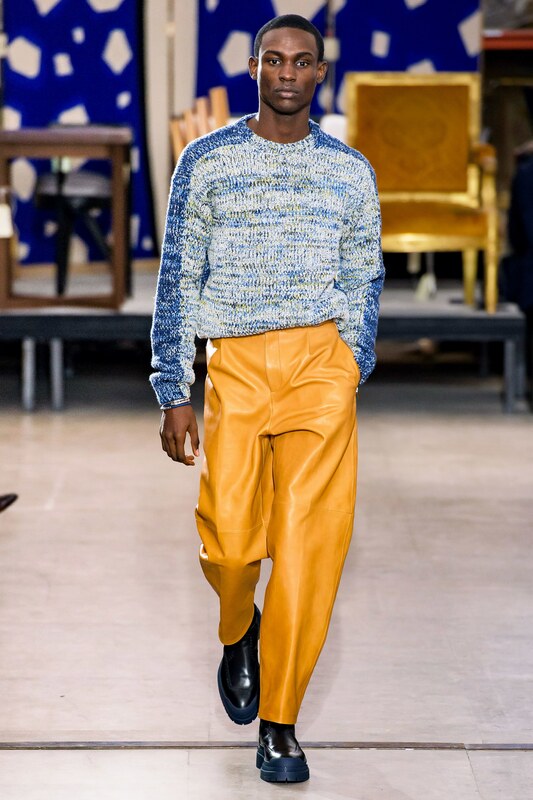 Winner of the 2014 Aquafina Elite Model Look Nigeria, Victor Ndigwe is definitely making his mark all over the world. 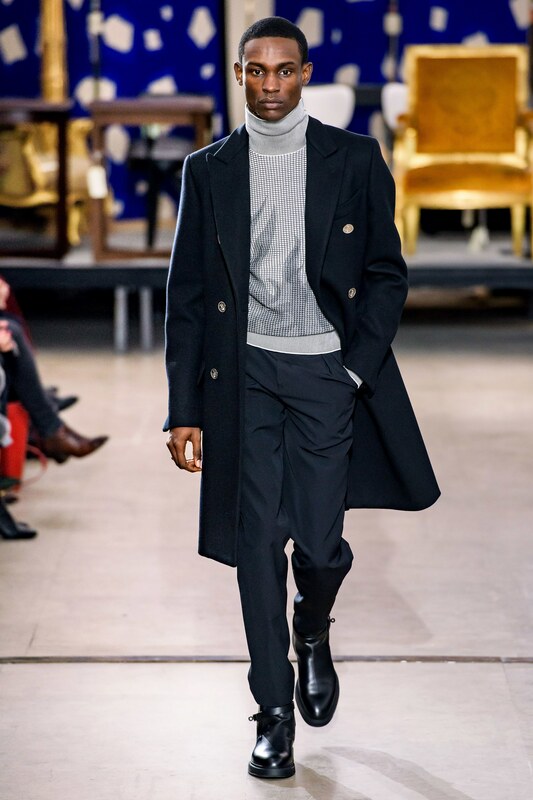 From Italy to France to Spain, Victor is proving that he remains one of the kings of the runway walking for one high-end designer after the other. 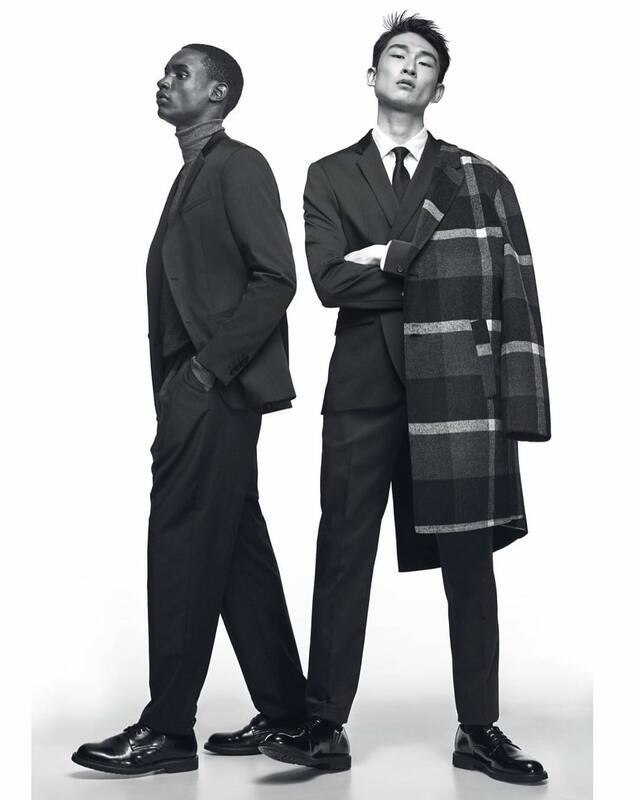 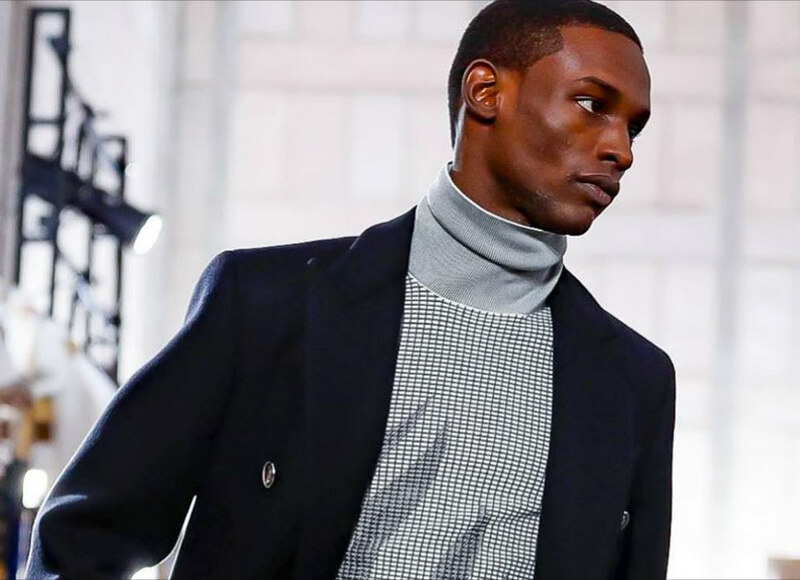 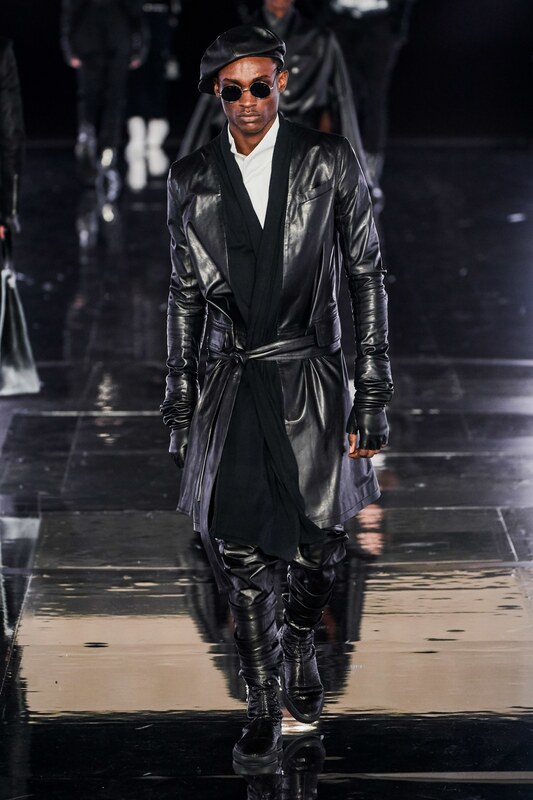 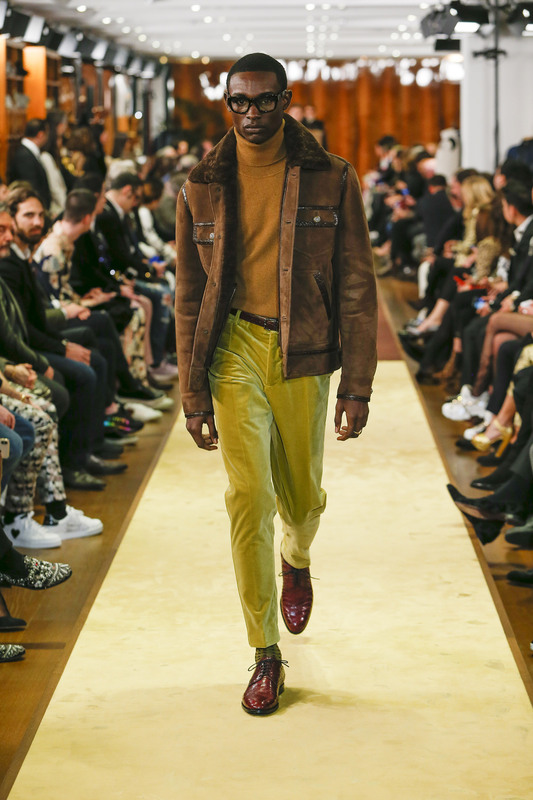 In the not too distant past, Victor Ndigwe made history as the first Nigerian male model to make an appearance at all the major fashion weeks in New York, London, Milan and Paris. 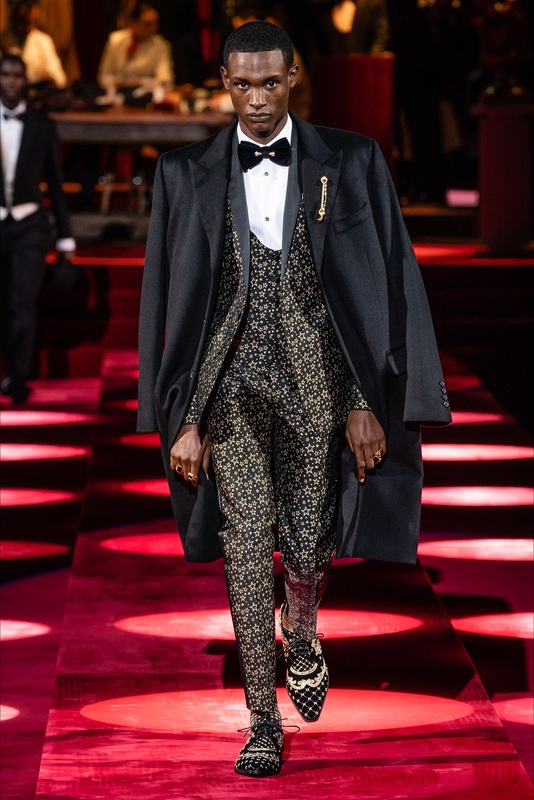 For the 2019 fashion weeks so far, he continues to prove his prowess on the catwalk modelling for luxury fashion houses like Dolce and Gabbana, Hermès and Balmain, to mention but a few.